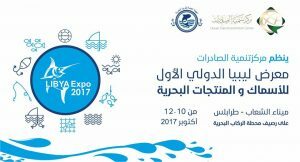 A three-day Fisheries trade exhibition came to an end yesterday in Tripoli held at the Shaab Passenger Port. The expo was organized by the Libyan Export Promotion Centre (LEPC). 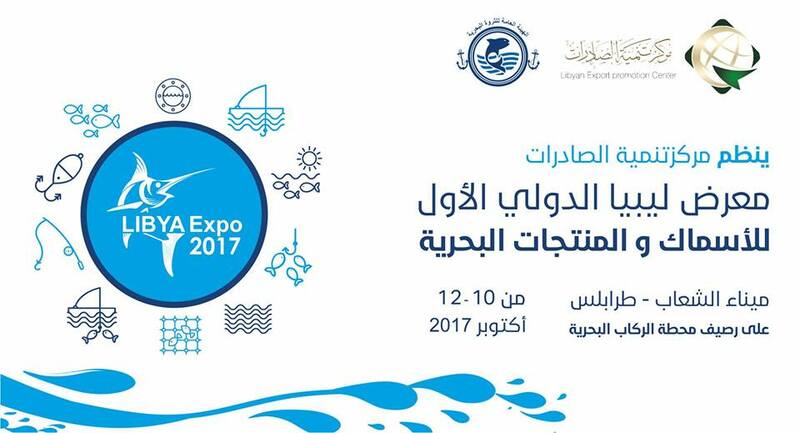 The LEPC said that the exhibition aimed to promote and highlight the role and potential of the fisheries sector in the Libyan economy. The exhibition hoped to help the sector achieve a high standard that would create local employment and increase export markets. The fisheries sector has long been deemed a sector with huge potential for development in Libya’s efforts to diversify its economy away from oil and is seen as potentially a large job creator. A workshop was held on the sidelines of the exhibition discussing various relevant topics in the fisheries sector.